My new international crime thriller, Renegade Pawn, immerses you in the murky world of the typical youth living in the shantytowns of Rio de Janeiro. 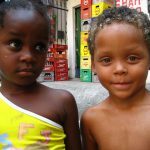 Known as the favelas, these neighborhoods are extremely poor, riddled with crime, and usually lack proper sanitation. They’re not the kind of place a tourist should go wandering around after dark, though most areas have been regulated by the Pacifying Police Unit to drive out gangs. However, the demand for more lodgings for the World Cup and upcoming 2016 Olympics, combined with the communities’ need for economic development have led to the rise of special tours and accommodations that give the term slummin’ it a whole new meaning. Hostels and private homes are opening their doors to the influx of tourists. These options may be the most affordable the city has to offer, with Rio rooms as low as $16 a night. 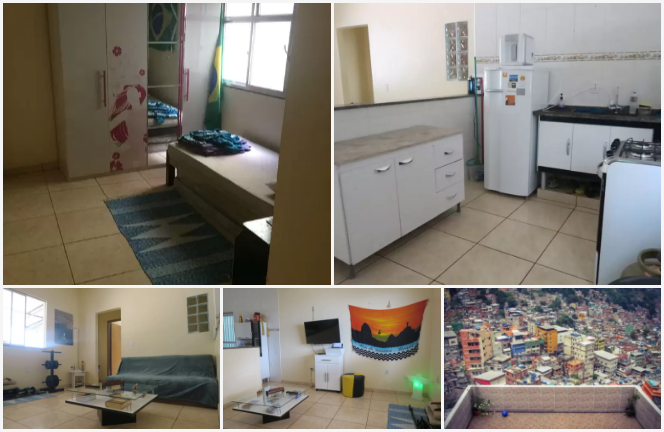 These rooms are usually humble and have little more than the bare necessities, but are perfect for those adventure-seekers looking for the authentic favela experience or for travelers who want to go to the Olympics without draining their bank accounts. Rooms can be booked online, but for a comprehensive travel plan, Favela Experience offers a complete range of culturally immersive touristic services. So, would you brave a stay in the favelas?